Instead of spamming the world and selling too much of your own work, taking the time to write and create one masterpiece that adds to the world is much more productive and profitable to your time as well as other people’s time. 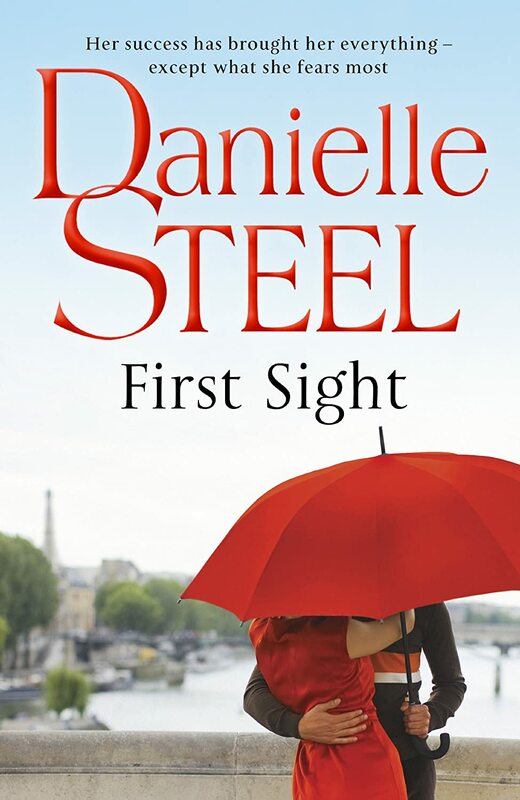 Hi Chelsea - I seriously LOL'ed when I saw the huge Danielle Steel book cover on your post. I had never made the connection between human spam and an author who seems to churn out a new book every two weeks, but that is an awesome example! I think authors who just write the same type of book over and over again just to sell copies offend those of us who take writing seriously and consider it an art form. Like you said, it seems like it'd be way more meaningful to spend a lot of time writing one "masterpiece" then a bunch of cookie cutter romance novels. But, maybe Danielle is the smart one because she's made more money than any of us will ever hope to? (JK, still not a fan). Great post!